In the second round of the last election on October 25, 2015, he became a Senator from North East under the banner of Verite political party with 39.42% votes. In last April, when the links of some high profile Haitians were discovered in Panama scam, then as a Senator, Ronald Lareche said, a special commission would be created to investigate the spending and contracts under the administration of former President Michel Martelly's regime between 2011-2016. Here is Senator Ronald Lareche in Mont Organise. 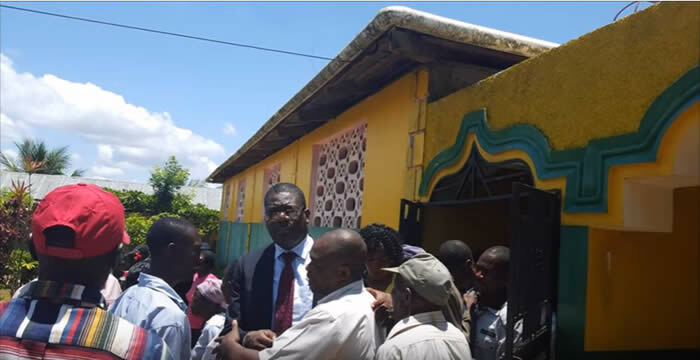 He joined Haitian national Police (PNH) in 1995 and later became the Supervisor of Police in his hometown in Mont Organise. He was agent 2. 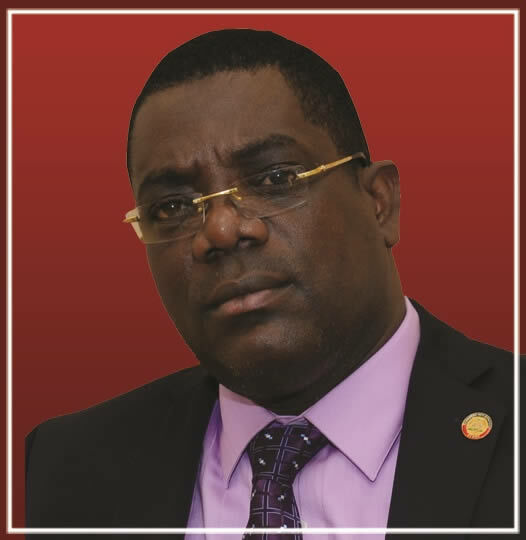 On Wednesday, July 20, 2016, the former vice president of the Senate, Ronald Larèche has been elected the president of the Senate replacing the current interim president Jocelerme Privert. Mr. Ronald Larèche (born on November 21, 1971 in Mont-Organizes), the former Senator of the North East, by profession is a lawyer and a member of the Parliamentary Group of the Renewal (GPR) Commissions and member of several high profile committees such as, Committee on Foreign Affairs, Worship and Haitians living abroad, Committee on Interior and Local government, Decentralization and Border Development. He is also a member of the Commission for Justice and Public Safety. Now, the new Bureau is thus composed of Ronald Larèche (President), I. Steven Benoit (vice president), Junior Jean Marie Solomon (First Secretary), Lucas François St-Vil (Second Secretary) and Fritz Carlos Lebon (Quaestor, in charge of public revenue and expenditure).  Ronald Larèche has been active in politics since 1985. 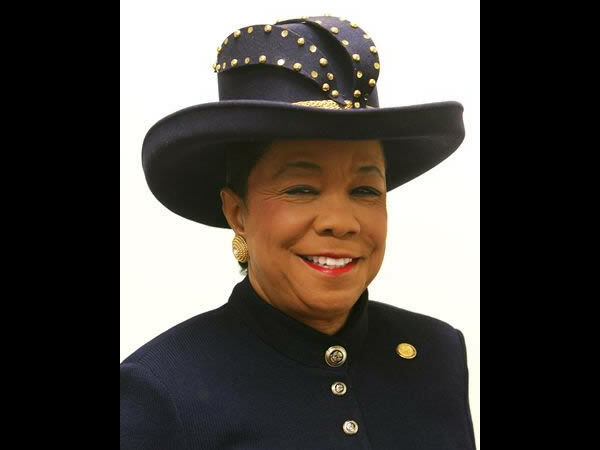 Here is Congresswoman Frederica S. Wilson, representing one of the most ethnically and culturally diverse districts in the nation. She was behind the introduction of many important bills such as, (a) innovative American Jobs Act of 2013 aiming to promote full employment and boosts workforce development opportunities; (b) the Student Loan Borrower Bill of Rights to relieve the overburdened student loan borrowers; and (c) the Youth Corp Act of 2013 to reconnect youth with education, the workforce and their communities. She has worked to defend Haitian women against gender-based violence, protection of foster children and introduced legislation to reduce homeowners' insurance premiums. With her mantra "Jobs, Jobs, Jobs," she organized one of the state's largest job fairs where over 100 local and national employers interacted with thousands of Floridians. In 2014, she arranged $1 million grant to help reduce crime in Miami-Dade County's highest crime area, the North Side District. Wilson is famous for her large and colorful hats which she has a collection of over hundreds of different varieties. 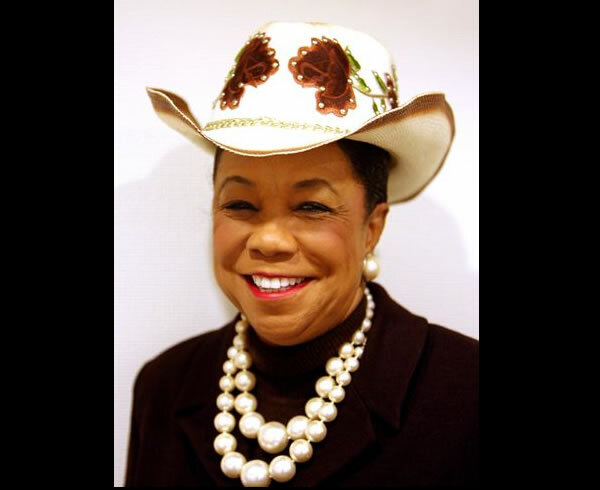 She has proposed to waive the rule prohibiting the wearing of hats on the floor of the House of Representatives, a rule in place since 1837. 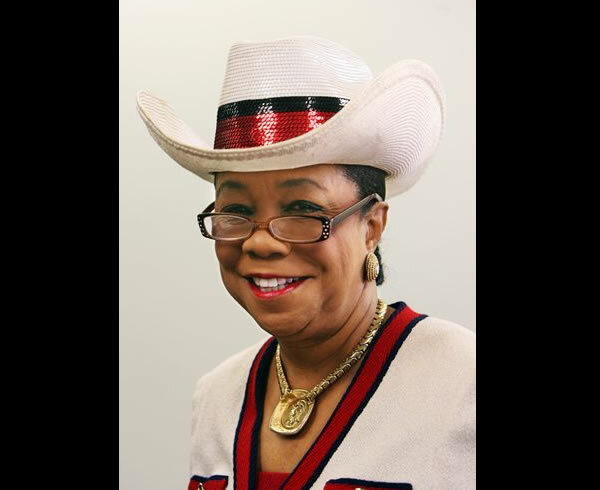 Here is a picture of Congresswoman Frederica S. Wilson, member of the Education and Workforce Protections Subcommittee. This Florida lawmaker, a member of the Democratic Party has earned a reputation as "Voice for the Voiceless." In 2012, she gained national attention for her high profile comments on racism, which was instigated by the killing of Trayvon Martin, a 17 year old African American from Miami Gardens, Florida, who was fatally shot by George Zimmerman, a neighborhood watch volunteer, in Sanford, Florida. Frederica Smith Wilson (born as Frederica Patricia Smith on November 5, 1942) has been representing the Florida's 24th Congressional District since 2013. Her maternal grandparents were Bahamian. During her first two years in Congress, she had represented the 17th Congressional District in South Florida. She was an elementary school principal (Skyway Elementary School in Miami), school board member (Miami-Dade County School Board), state legislator (from 1999 to 2002), community leader and founder of the 5000 Role Models of Excellence Project with a main issue to bring down school dropout rates. She earned her B.A degree from Fisk University in 1963 and her M.A degree from the University of Miami in 1972.